Sumptuous, luxurious and plush seating with a table for your coffee or glass of wine. The best of art, foreign, classic and new films. A great cafe. Enjoy soups, patisseries & wonderful mouth watering desserts. A large selection of aromatic teas, juices, coffee and other hot and cold beverages are available. Select from award winning wines and beers. These may be enjoyed while watching the movie. A fresh & innovative viewing experience. 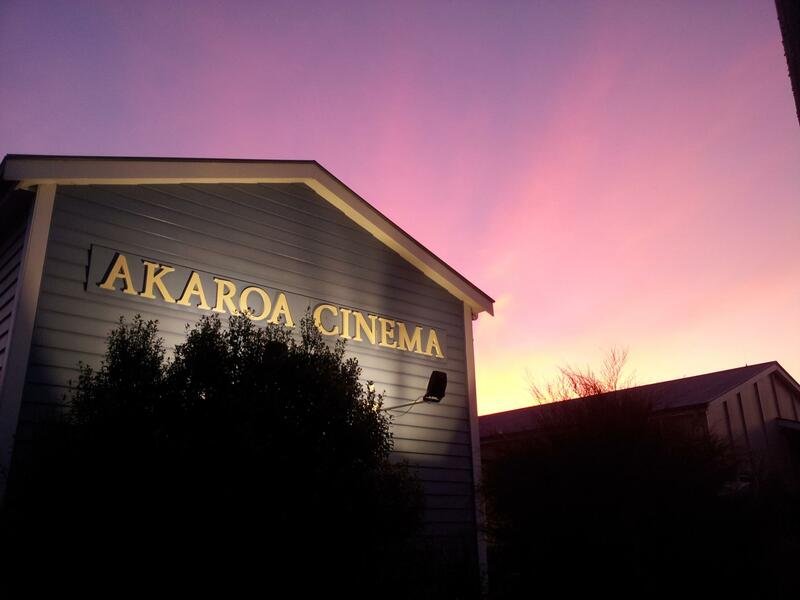 Welcome to Cine Cafe Akaroa!